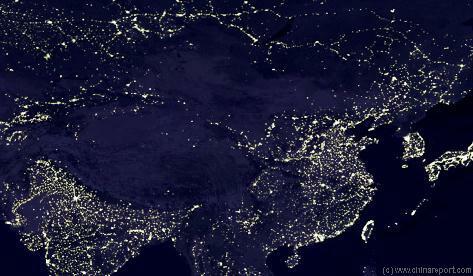 Population: The Total Urban Population of Mudanjiang is around 9.9 million. Mudanjiang is - no information available. The main attraction for which the City of Mudanjiang is ..
A Full listing of Mudanjiang City Landmarks, Monuments, Hotspots and other sites of importance in alphabetical order. Search through the list to find your Full Report and Photo-Virtual Tour of each monument or landmark within the City, or Region of Mudanjiang in Heilongjiang Province of China (PRC). There is no information available on the Main and only Railway Station of Mudanjiang is. Mudanjiang has a Railroad Station as well as a National Airport. 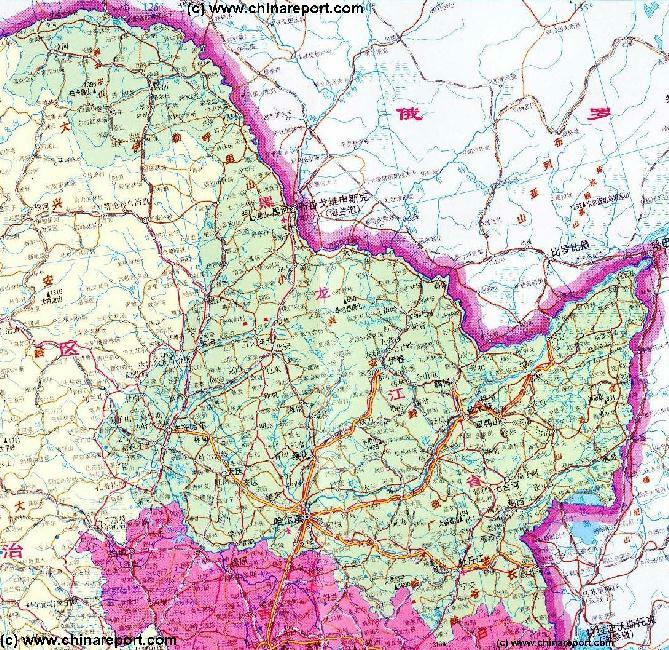 Mudanjiang Airport is located near Mudanjiang City. There is no information available on the Ethnic Minorities of Mudanjiang and Prefecture at this Time. There is no information available on Hotels in Mudanjiang City and Prefecture at this Time. 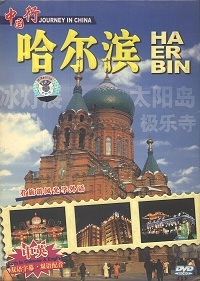 Harbin is one of China's coldest cities, where the mercury in January often drops to minus 20 degrees centigrade (-4F). The situation for Mudanjiang is fairly the same. Winters are long and harsh up in the North. Thick snow and snow storms are common throughout the months of november, december, januari and februari. More information on the history of Mudanjiang is coming soon!